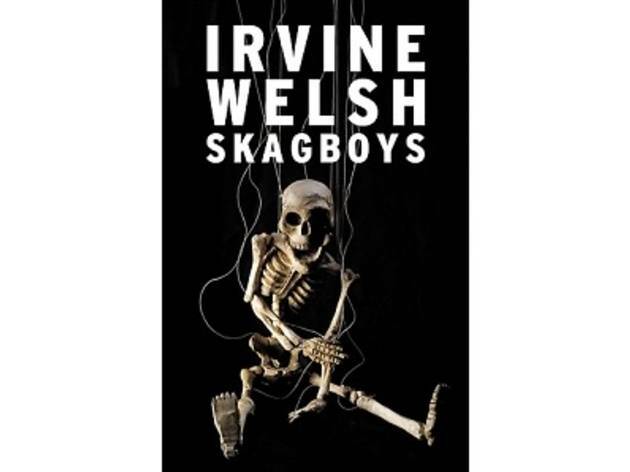 This month, the book club will discuss ‘Skagboys’ by Scottish writer Irvine Welsh. It’s a prequel to his renowned book ‘Trainspotting’. 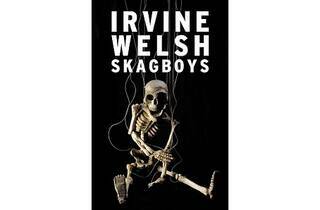 The story follows the earlier lives of Mark Renton and Sick Boys as they descend into heroin addiction. When Mark’s life swings out of control and succumbs to defeatism, the only way out is taking heroin. The book paints a grim era of the ’80s – a time of drugs, poverty, AIDS, violence, political strife and hatred.